Pioneering science-fiction writer Jules Verne is the second most translated author of all time (after Agatha Christie.) 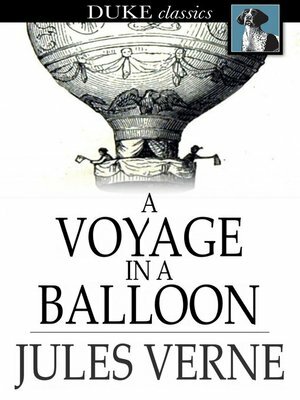 This translation of his short story A Voyage in a Balloon first appeared in Sartain's Union Magazine of Literature and Art in a May 1852 edition, making it the first of the French writer's stories to be published in English. As Verne writes in this story: "May this terrific recital, while it instructs those who read it, not discourage the explorers of the routes of air."